How would you like to co-author in a Bestselling book series that inspires you with the strength of Love? about Love that had no boundries. That was stronger than anything else and give you the courage to go through your own challenging time. Co-author in an International Bestselling book series. Volume 2 reached #1 in 13 unique categories. Both Volume 1 & 2 reached international bestseller status upon release! Ensure that your story gives the reader ideas on how to cope. End your story with a very clear message. 1. The only way to submit your story to us is via our form here. If you have any problems when trying to submit, please contact us at inquire@unwaveringstrength.com. Once you have submitted the form we will contact you if your story is being considered for the book. We will set up an interview time to discuss your story. 2. Stories must be non-fiction and should be approximately 2,000 words. 3. No anonymous, author unknown or “as told to” submissions, please. 4. Be sure to keep a copy of the stories and/or poems that you submit to us. Please do not contact us and ask us to send you a copy of anything you have previously submitted. We are unable to do this. 5. Please submit only stories that have not been previously published. The only exception to this is if your work has only been published in a small local publication with limited circulation. 6. Each author will be in a book aligned with the subject of their story, concluding with a short bio about the author and website address of their primary website. Please include an opening quote you wrote (or one you have permission to use) that gives the reader a glimpse of what your message is. Additionally please send along a picture of yourself for our website. 7. Stories to be considered for any of the books are now being accepted. (Please keep in mind there will be multiple books in each series, so if you do not meet timing for one book enter in comments that you would like to be in subsequent book). 9. You agree to promote the book upon it’s release to your network, friends & family and social media. If you have a story that you would like included in one of the books and would like help writing it we can provide that service for you. When you submit your story to us through our website, you will receive an immediate response that we have received it. It is the screen that comes up immediately after you hit the submit button and not a separate e-mail message from us. The message says, “Thank you! Your information has been received.” This is the confirmation that your story has been delivered and accepted into our submission process. It is the only acknowledgment you will receive from us. If you receive an error message when trying to submit, please contact our webmaster for assistance. If you do not have Internet access at home, you can always visit a local library. 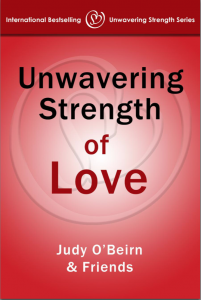 It can take up to a year for the Unwavering Strength book to develop. Please be patient. 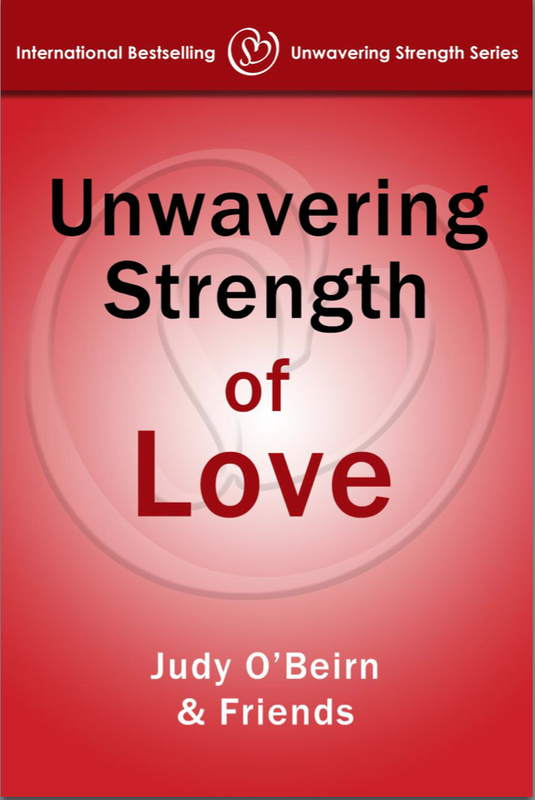 If your story is chosen for any edition of Unwavering Strength book series or any other project, you will be notified and your permission to publish it will be requested. Please know that we never publish anything without written permission from the author. Please also know that submission of your story does not automatically mean that your story will be accepted. Please do not send us any book manuscripts as these will be automatically discarded.